Ethel Oakley began working at the Decca Records processing plant at New Malden in 1965. 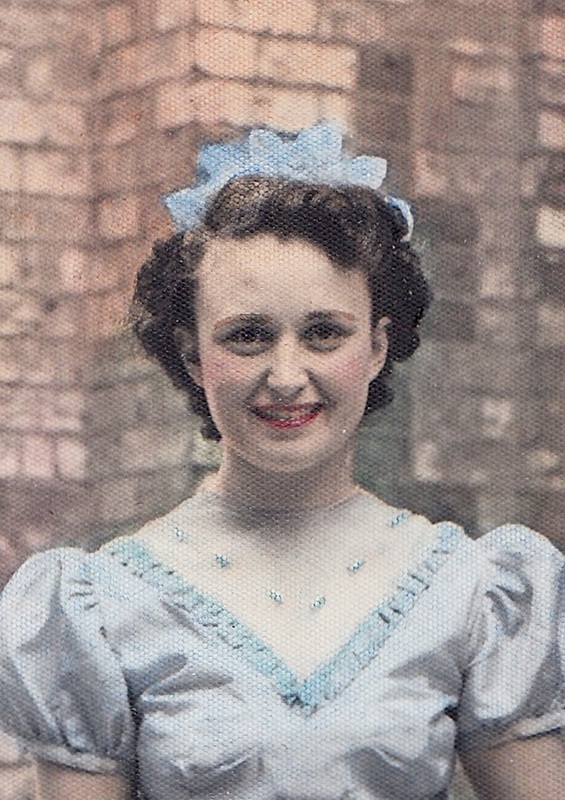 She and her husband Richard – a ‘pressman’ – left Decca in 1980 when the factory closed. She spoke to Kingston RPM about day to day life at the plant. When you worked there, you had to listen to it all. You went from one extreme to the other – from the Rolling Stones to classical. I liked it alright. A typical working routine for Ethel, and some special visitors to the plant. Ethel describes the Decca Records processing plant. The impact of industry on the local area. 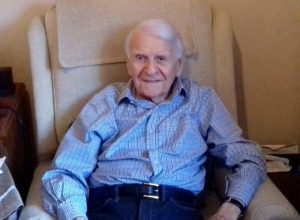 John Barnes held a variety of jobs with Decca, working on and off at the New Malden site from the age of 15 in 1950 through to the plant’s closure 40 years later. Furthermore John is a huge aficionado of the blues, and recalls passionately when the rhythm and blues sensation – led by Decca’s Rolling Stones – hit the UK. In this interview John relates to Kingston RPM the nature of working conditions on the factory floor, the physical process behind pressing a record, and what it meant to grow up during the rock revolution. Before the A3 came along, there were hundreds of giant factories in the area, making everything from records to fish paste. You could leave your job on a Monday and be at another by Tuesday. Life at the Decca plant, from food to birthday dedications. How a vinyl record was produced and distributed. John recalls when he first heard rock n roll, and how music evolved from that point. Rosalind Lee joined Decca Records in 1976 as an assistant to the classical promotion manager. She spoke to Kingston RPM about about how the company operated out of its headquarters on the Albert Embankment, including dealings with senior management, the nature of her role monitoring press coverage of Decca, and its ultimate acquisition by Polygram. We needed to make sure that our artists were getting good coverage. We’d take any decent quotes for publicity handouts – sometimes we might be rather naughty and leave out some of the negative bits. What might constitute a typical day in Rosalind’s Decca role, including checking newspaper coverage of the company’s artists. An unexpected encounter with a leader of the Vienna Philharmonic Orchestra. Rosalind’s memories of the New Malden site. Rosalind discusses her old office at 9 Albert Embankment. Stan Goodall shared with Kingston RPM the deep insight gained of Decca Records from working for the company for 45 years, spanning 1949-1994. Stan witnessed huge technological and musical developments over this time period in his various roles, from cutting records to being a studio engineer who travelled the world. Decca was really at the top of the tree when it came to sound. We had tremendous sound systems, excellent technique and some wonderful engineers. How the sites of Decca Records linked up, from New Malden – where they “worked miracles” – to Albert Embankment. 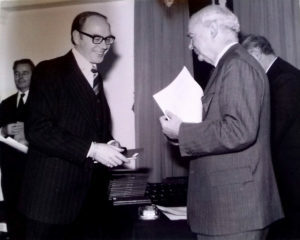 Stan’s memories and impressions of Decca CEO Sir Edward Lewis, including receiving a gold watch upon his only meeting with him. 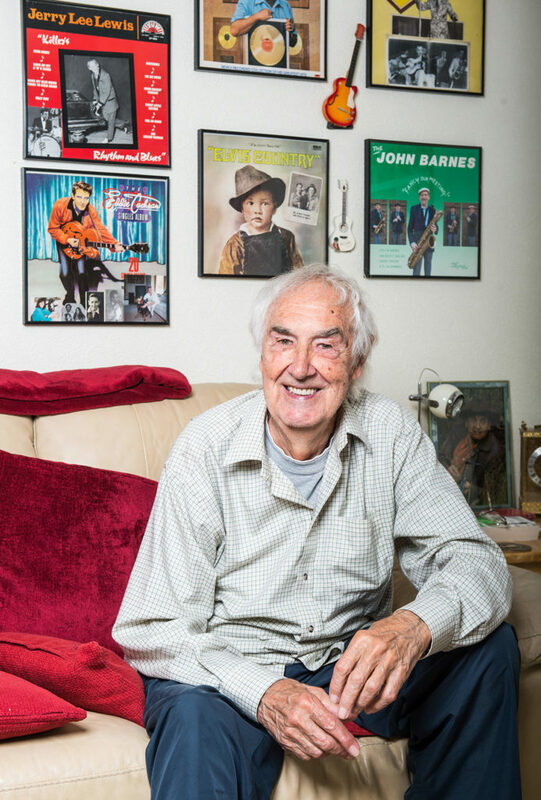 Stan discusses his career path that led him to Decca Records. Marcell Stellman worked for Decca Records as an international marketing manager at the ‘disoderly family’ that was Decca, held together by the leadership of CEO Sir Edward Lewis. He spoke with Kingston RPM alongside former colleague David Stark and wife Jean Stellman. I always wanted to be in the record business so I did everything possible to meet somebody connected with Decca. 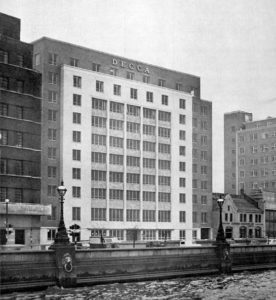 Some of the unique characteristics of working for Decca, from separate lifts for directors to a colleague named ‘the gopher’ who would link Marcell to the CEO. Marcell and David discuss their perspectives and working relationship with the New Malden pressing plant, including receiving test pressings from the site. How Marcell came to work with Decca and how the label of the Rolling Stones approached their rivalry with EMI, the label of the Beatles.